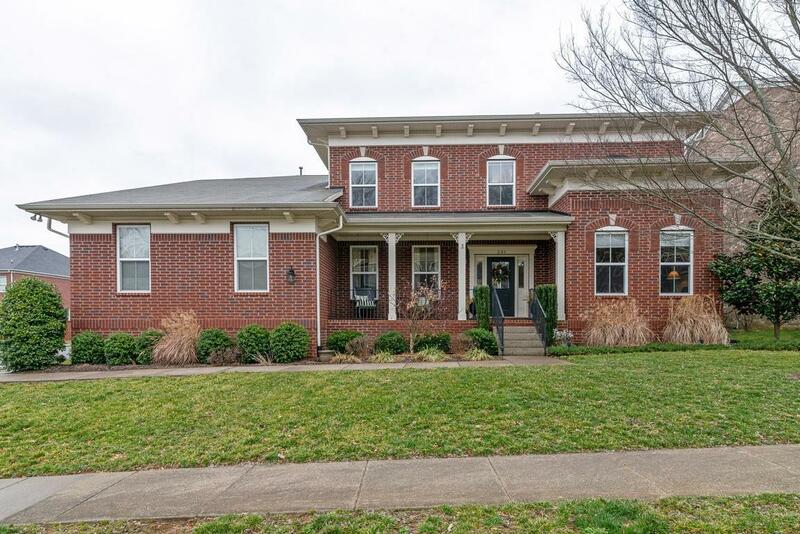 A all brick home on a corner lot in a highly sought after Providence neighborhood. Pictures do an injustice to this rare find. Hurry, it is a must see. You will enjoy a three car garage with built in shelves, fresh paint, new lighting, built in surround sound, and multiple flex/bonus rooms. Featuring main level master with private door to the park like back yard that will be anyone's sanctuary. Open floorplan, walk in closets, abundant storage thru out home, and a kitchen made for entertaining.